Home · Nutrition · Why use cinnamon? Include Cinnamon in your diet to obtain its antioxidant properties. Cinnamon a widely used spice in many cultures mainly for its medicinal use. It also has a distinct warm taste that can act as a sweetener in case you are trying to stay away from sugar or are on a certain diet. 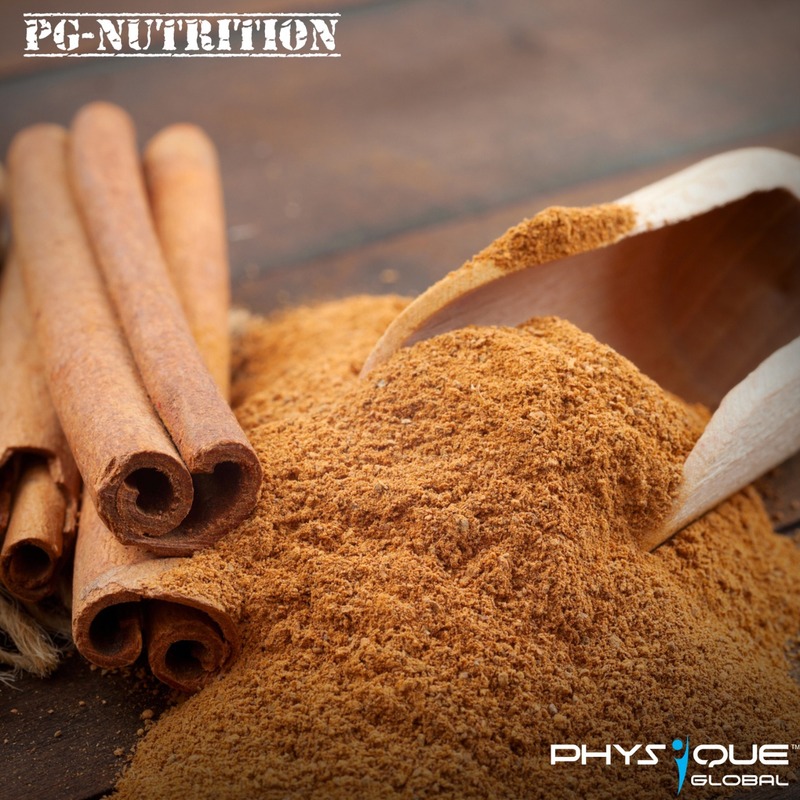 Adding cinnamon will also help improve body’s fat burning ability. Cinnamon also ranks at no 7 for its antioxidant properties across the globe. The benefits of cinnamon are due to the presence of antioxidants polyphenols, phenolic acid and flavonoids. Very similar to the antioxidants found in the foods like dark chocolate which are known for their antioxidant properties. These compounds work to fight oxidative stress in the body, which can lead to disease formation when uncontrolled, especially as someone ages. These different antioxidants help to reduce symptoms of various disease because these are free radical scavengers. The other benefit of cinnamon includes reducing the oxidative stress including the ability to limit nitric oxide build up in the blood and lipid (fat) peroxidation, which can both add to instances of brain disorders, cancer, heart disease and other conditions. Start including cinnamon in your meals to add on antioxidant benefits to them.